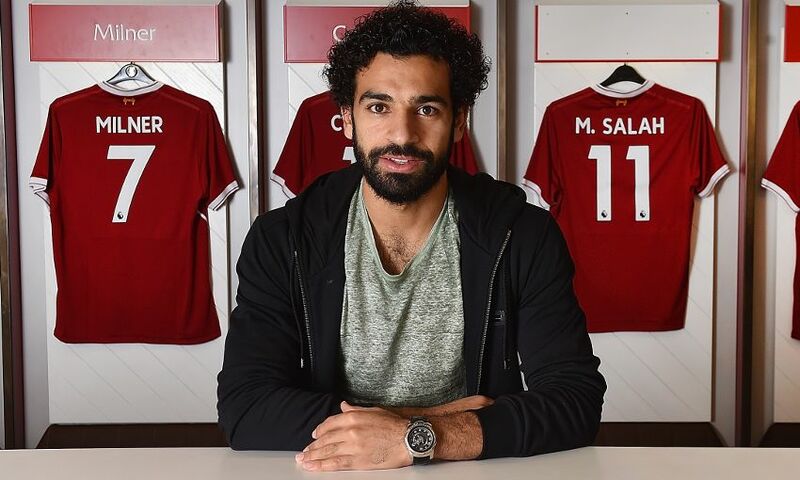 Jürgen Klopp has confirmed Mohamed Salah will not be available for Wednesday evening's pre-season friendly with Tranmere Rovers due to a short-term delay. The summer signing from AS Roma needs to leave the United Kingdom and return again before he can begin his Reds career on the pitch, as is standard immigration procedure. Salah should be in contention for selection again soon after, with his availability only temporarily impacted. Klopp told Liverpoolfc.com: “Mo Salah is here in training but cannot play because of the rules, so that’s what we have to accept. “We will try to get the working permission or the visa, I’m not sure what it is we need to get but we have to go to Paris and leave him there for a day or two and then he’ll come back. You can watch Liverpool's first pre-season friendly of the summer against Tranmere Rovers at Prenton Park on Wednesday exclusively live on LFCTV and LFCTV GO. Click here for details.